The information collected by Kellys Express are through various methods and sources, that include : information provided by lead providers, clients and also information derived from customer surveys and general feedbacks. 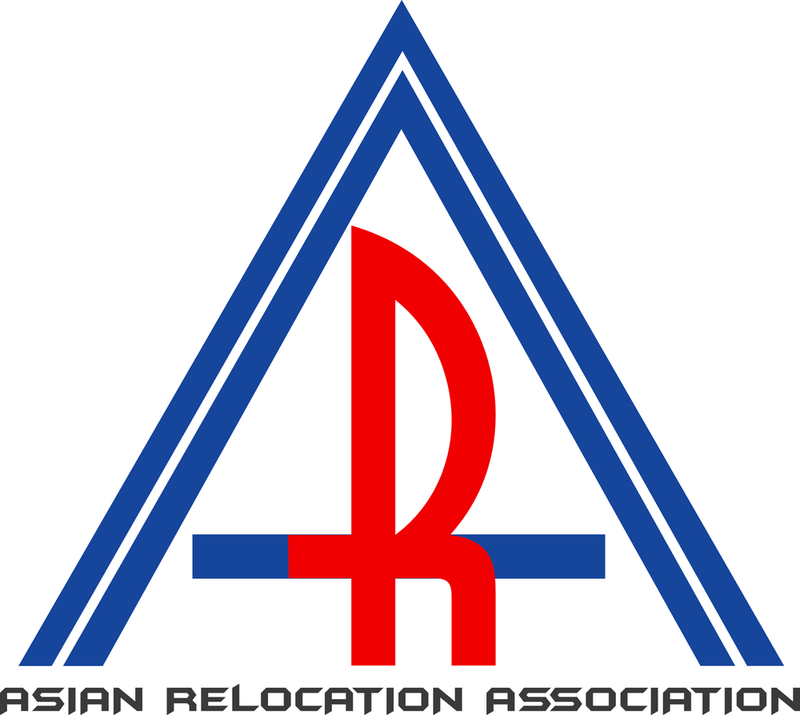 The information we generally collect include name, contact information, identification information along with the performance of our services in moving and relocation. Actions such as recording our calls to or from our client service representatives for the uses of accuracy, performance reviews, training and general quality assurance. The information we collect is used to aid and complementing the providing of our services, mainly (customer service, accounting, billing and collection). Aggregate or anonymous information would be likely used for various uses, but will not be linked to identify individuals. Kellys Express does not share any form of information to any third-party members expect as disclosed in this policy. We may provide such personal information to Kellys Express subcontractors and professional advisers (whom are bound by privacy obligations) only to aid Kellys Express to use disclosed herein. The personal information we collect are stored in a combination of both paper and electronic files. This information is protected by appropriate security measures and are subject to the provision of the Data Protection Act 1998. Individuals may contact the Kellys Express privacy officer to review their personal information stored in our files. Appropriate corrections will be made if any form of inaccuracy or error is found in the personal information of the individual. The various websites may contain links that lead to other websites. We encourage you to read the privacy statements of these other websites as the policies may differ from our privacy policies. Amendments may occur time to time and if these amendments’ affect our way of handling personal information, Kellys Express will obtain consent.